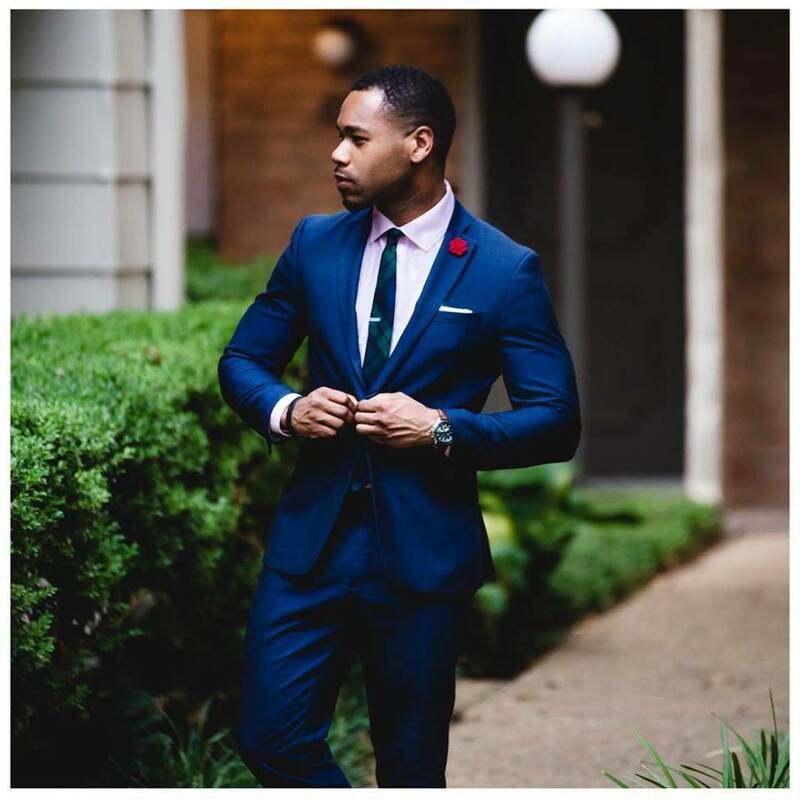 Fola Lawson began his men’s attire and grooming blog, Southern Gents, as a way to expand menswear culture in Houston. Along with three of his University of Houston buddies—Olu Lawson, Tunde Lawal, and Stephen Mosby—the blog grew into an online store that quickly gained popularity through its sharp sense of style and its community outreach. 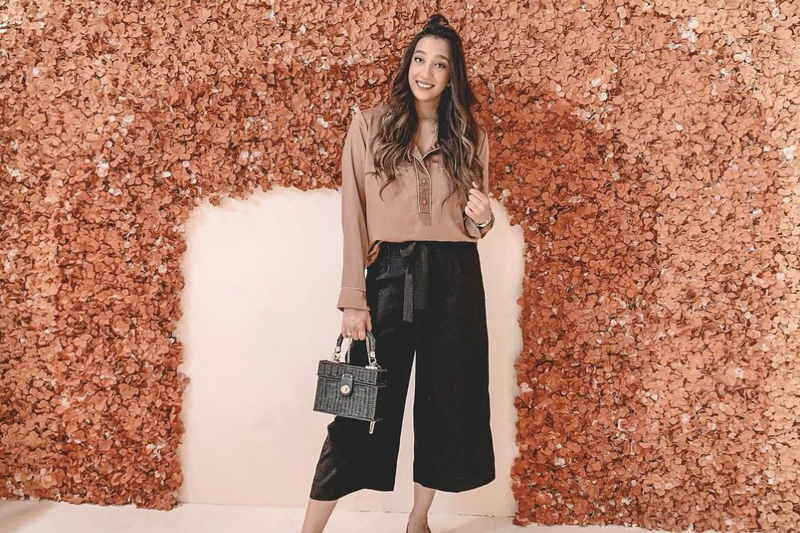 Lawson speaks at local high schools and participates in educational panels to cultivate pride through style and insta blogs on Instagram and Tumblr. What trends will you be sporting this winter? I have been looking forward to chances for layering as I’ve missed that so much during the summer. As for Fall/Winter 2015, I am going to be all about top coats. What is your favorite place to shop in Houston, and why? I am not really a city shopper. Or a location shopper. I am more of a need shopper. I think of my closet seasonally, and based on need, or highly effective item promotion (marketing or specials) I fill in the blank in closet accordingly and add to the collection. If I have to do so within city limits, it’s usually between Macy’s, American Eagle, or even Pavement in Montrose. Where do you get your fashion/style/design inspiration? Everything around me inspires me. It could be a color scheme on something entirely unrelated for external inspiration. 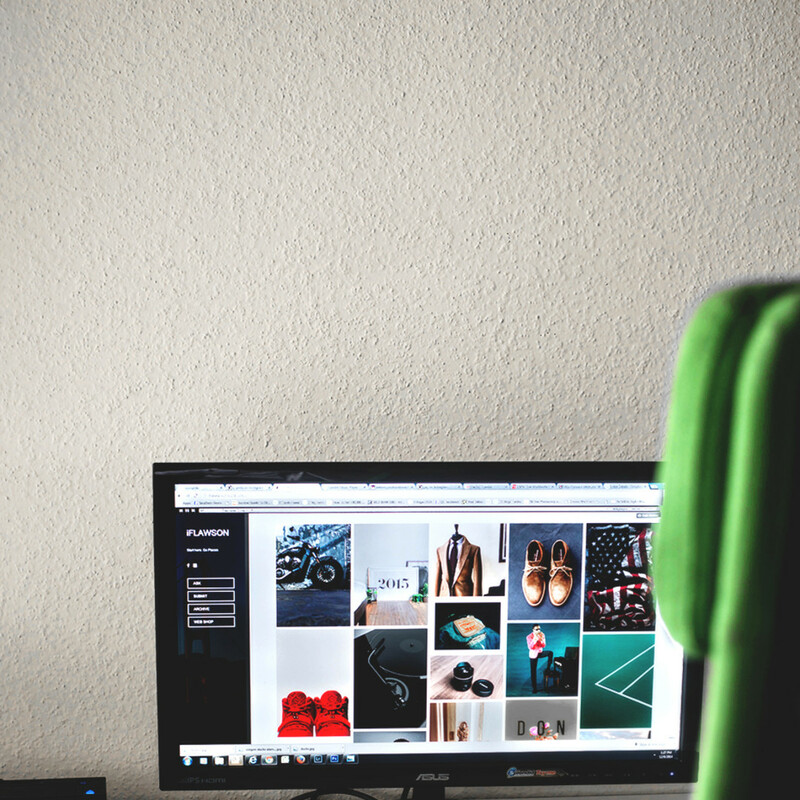 Online content, email distributions, store banners, and magazine spreads provide good inspiration to try new things, or get out of a current state (i.e. going monochrome for a day or week). But I must say, the oracle of my inspiration has always been Tumblr because, in my opinion, it’s the highest and most consistent level of graphics & imagery . No rules. A lot of it is based on weather, and then mood. Then again, I usually find the need to re-invent. Everyday is a new day. New fits, new color schemes. That’s the beauty of it all. Every day is a new opportunity to indulge in a creative endeavor. What's the one style item that every guy should have? 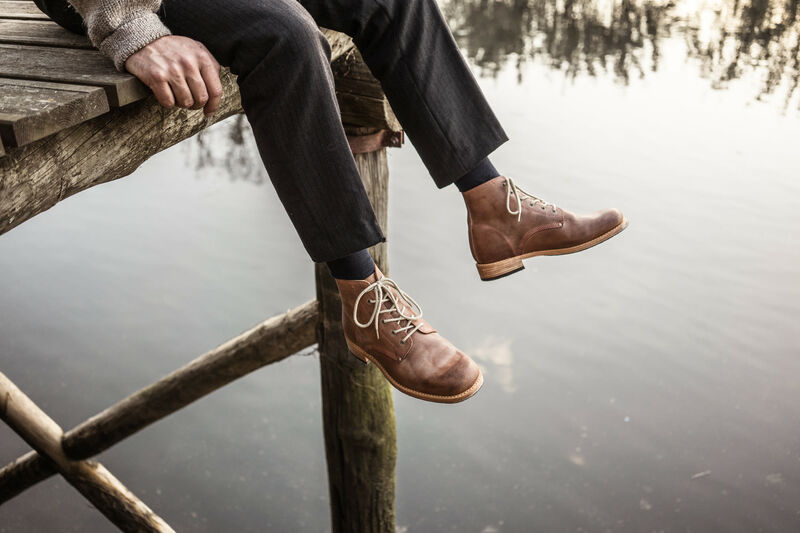 I would say a solid pair of classic brown shoes like penny loafers, monkstraps, oxfords, captoe or even Chelsea boots. This is something that’s highly versatile. 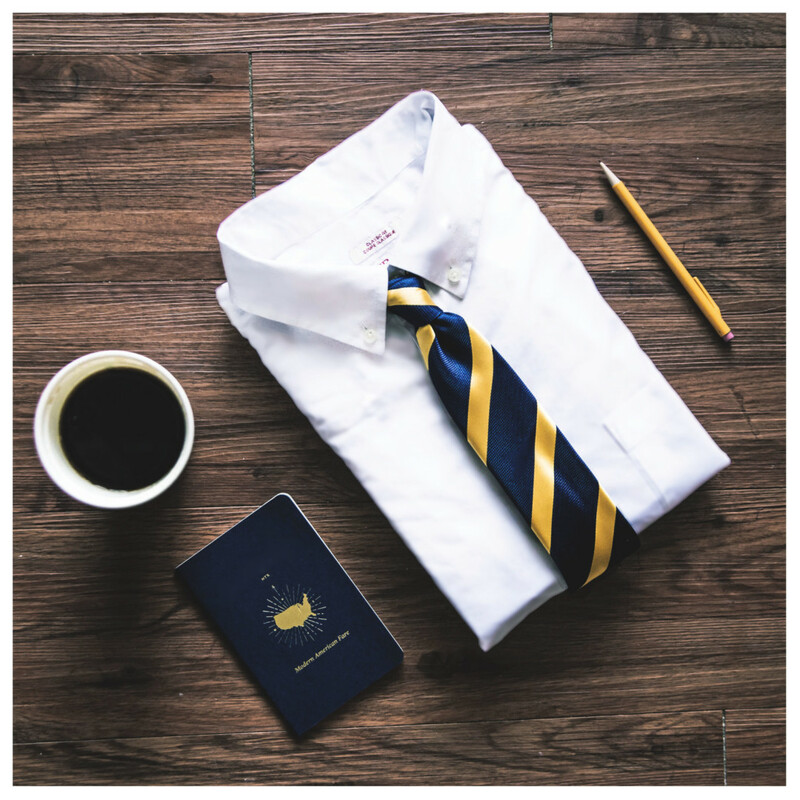 From weekend wear with T-shirts, to boardroom business with a blue suit. 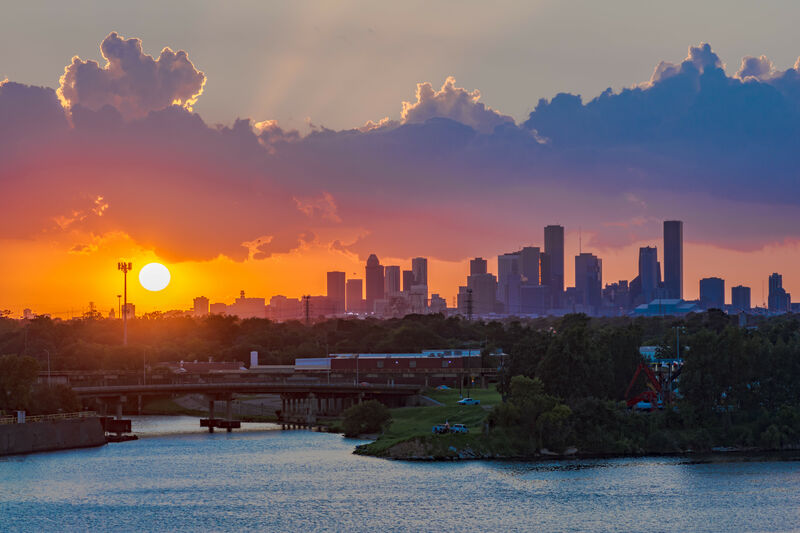 Name a place in Houston that has a look that you love. I really love the grungy industrial look of Eado/East Downtown. It’s a perfect place for photography because it has so much character. There are a lot interesting details, and it’s very quiet as well. Great for reflective thoughts. How does your fashion sense tie with your decorating sense? This actually funny and ironic, but my decorative sense began and evolved from automotives. I have always been a huge enthusiast of automotive engineering and tasteful vehicle modification. It taught me to understand the basic principles such as design being a collective body of work. Knowing what items should make a statement on a vehicle, or an outfit. Most of all…there’s no ‘singular’ way to do it. There is a plethora of choices when it comes to design and decoration. Lawson's sleek office nook with kelly green desk chair. What is your favorite piece of furniture or decoration in your house? It’s supposed to be a pastel blue accent wall, but it doesn’t quite exist yet. 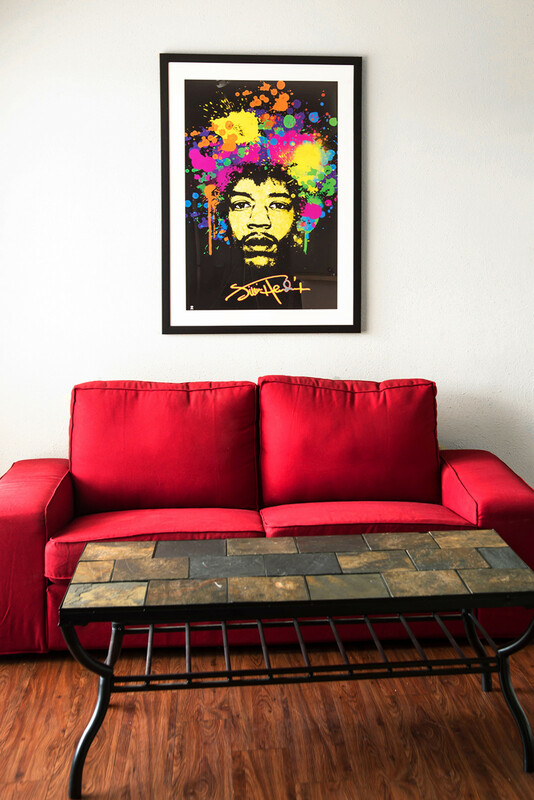 So right now a red love seat will have to be it. European Automobiles. I have done a very poor job of overly indulging in them over my short life span.